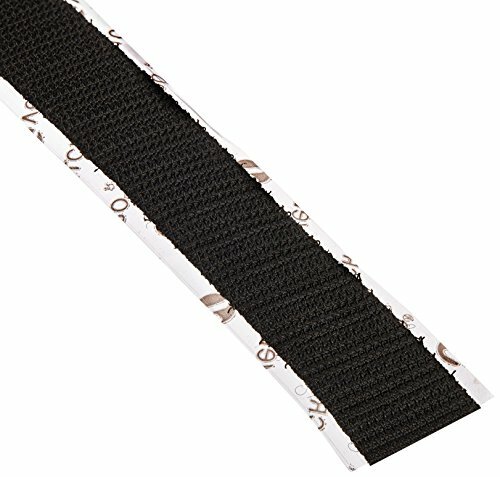 Genuine Velcro® All Purpose Nylon Hook and Loop is available with in a Plain Back (Sew-On) version or with an acrylic adhesive backing which makes it easy for you to mount whenever you need to. 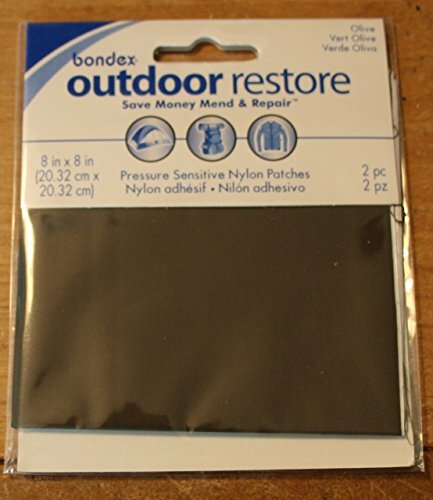 The Nylon construction gives it both moisture and chemical resistance, making it an excellent all purpose woven fastener. Available in black, white and beige versions. 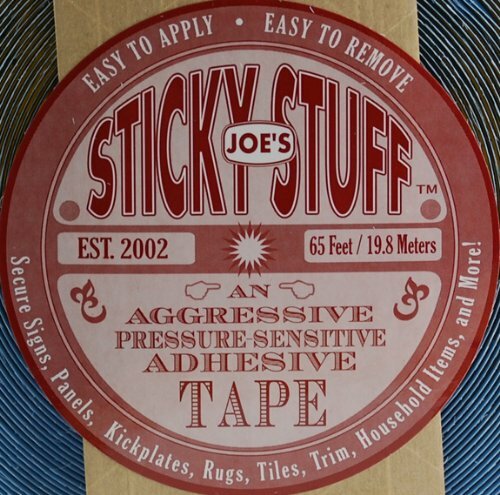 Joe's Sticky Stuff 3/4" x 65' Clear Butyl for the Film Business! aka double-sided, 2-sided adhesive material. Joe's Sticky StuffTM found it's start in front of the cameras of Hollywood and around the world. 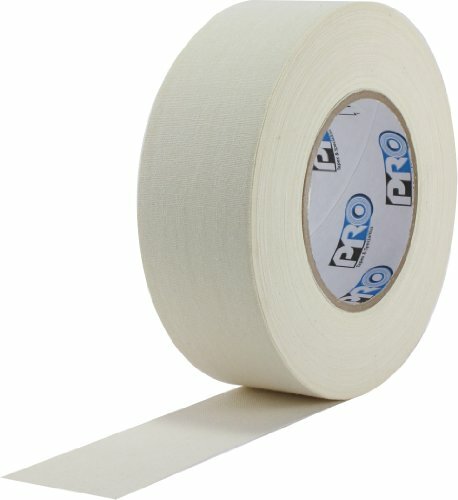 ProTape 140 is a polyester cotton blend pressure sensitive tape that contains rubber based adhesive base with polyester cotton blend backing. 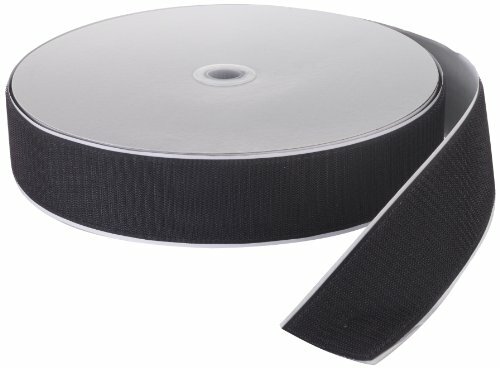 Pro 140 can be used as a harness wrap tape. Also used for: bundling molding, coils, metals, and sealing of cans in the baking industry. Features short term, high temperature resistance, highly conformable, hand tearable, good abrasion resistance. Having 42-pounds per inches of tensile strength. 32-ounces per inches adhesion to steel. Measures 60-yards length by 3/4-inches width by 10.5-mils thickness. 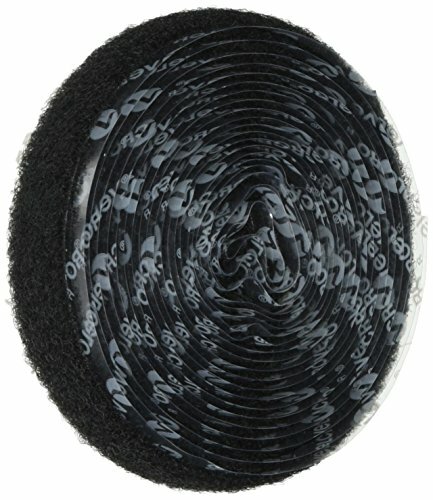 Velcro ; Brand's TEXACRO ; 70/71 is a pressure sensitive hook-n-loop nylon fastener closure system manufactured with woven nylon yarns and bound by an acrylic binder coating. The hook and loop parts are sold separately (the rougher side is the hook and the softer fuzzy side is the loop). HOOK 70 and LOOP 71 can be sewn to fabrics or applied to rigid surfaces using the factory applied rubber-based adhesive. Can be straight-cut or mated and cut. High tensile strength material for reusable fastening of many products including quick changes of props in the theater industry. Long length, 25 yards (75 feet), for numerous applications. Backed with pressure sensitive rubber adhesive and protected by a removable liner. Made in the U.S. If not otherwise specified widths shown in dropdown are in inches.Technical InformationBacking/Carrier: Velcro nylonAdhesive: rubberRelease Liner: filmThickness: 68 mils (carrier, adhesive)Adhesion: 20 ounces per inch (to stainless steel test panel) Shear: 13 pounds per inch. Maximize productivity with the ABN® 180 Grit Adhesive Backed Sandpaper. This aluminum oxide sandpaper is a roll of sand paper designed to reduce clogging. The improved grain orientation and high strength phenolic resin bonding on this PSA sandpaper provides greater grain support for longer work life and higher resistance to wear, so it cuts even faster. The adhesive backing will smoothly attach to any Bura-Block, firm and flex longboard file, and file shoe and is tear resistant and stronger than traditional backing. The protective latex paper backing layer over the adhesive sticky side keeps the adhesive area clean and free of dust (must be removed before use). It also allows you to pre-cut several pieces without worrying about the glue becoming fouled. The bras are made of safety and healthy material----Designed for delicate chest skin of ladies,use special sterile hot melt process refining, prevent allergie, bring more satisfied wearing experience to you!SIZE INFORMATION:Cup A: 70A(32A)70B(32B)75A(34A)80A(36A)Cup B : 70C(32C)75B(34B)80B(36B)85A(38A)Cup C : 85B(38B)75C(34C)80C(36C)70D(32D)Cup D : 85C(38C)75D(34D)80D(36D)85D(38D)Cup DD: 34E(75E)40B(90B)40C(90C)40D(90D))Cup DDD:36E(80E)38E(85E)42C(95C)42D(95D)HOW TO USE:1.Gently clean your chest skin with the mild soap water,remove body fat and residual skin.2.Then dry your skin with a soft towel. 3.Loosen the drawstring, then stick self-adhesive wing on both sides of your breast.4.Fasten the bra from the bottom to top, secure the bra in place. PAY ATTENTION:The strapless Push-up Adhesive Bra is not suitable for using in high temperature outdoors or doing exercise. Produce sweat will affect stickiness, reduce the effect. CS Hyde has been providing an endless number of industries with high-end materials that are required for functionality, production and growth. CS Hyde specializes in tapes and utilizes the latest in high tech converting equipment to provide a superior product in the shortest timeframe possible. Removable Glue Dots Sheet are clear-lined, double sided adhesives that bond instantly to most clean, dry surfaces. Glue Dots stay secure and replace messy liquid glues, requiring no drying time. 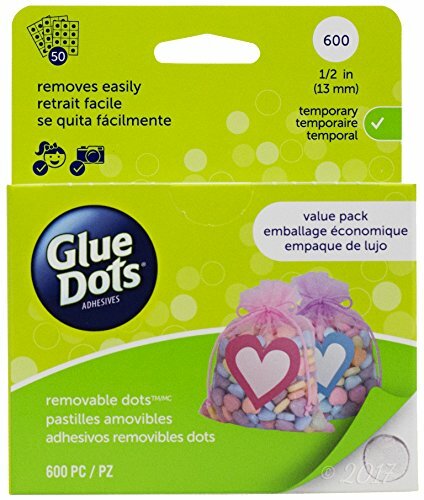 Removable Glue Dots use a lightweight glue formula making a loose bond for transitional projects. Unlike tapes and putties, Removable Glue Dots can be removed easily without staining or leaving behind a sticky residue. These Dots are acid and lignin free, non-toxic, and photo safe. They bond easily, the pressure sensitive dots are perfect for the office, school and home. They also adhere to paper, vellum, fabric, wood, foam, plastic and more! They are ideal for kids, with no fumes, no mess and no drying time. Package contains 600 Dots, 1/2 inch diameter. 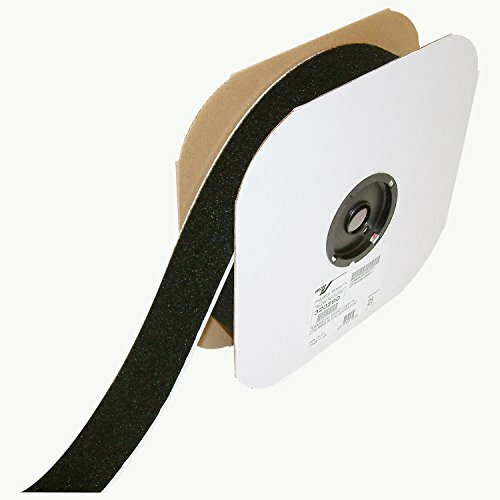 Mutual pressure sensitive hook fastening tape roll is ideal for so many uses. It is great for mounting signs and plaques, holding down equipment in utility vans and trucks, as well as thousands of other applications. Aggressive adhesive backing sticks to most surfaces. Measures 25-yards length by 2-inches width. 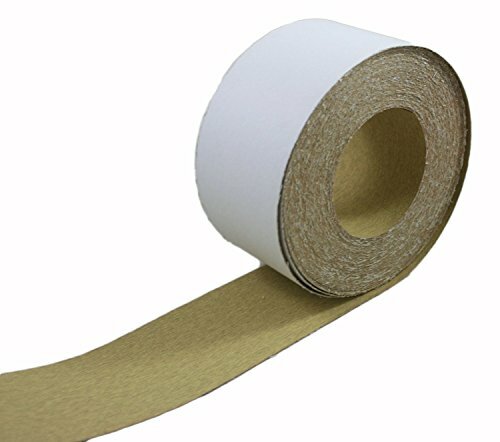 Compare prices on Pressure Sensitive Sticky at ShopPlanetUp.com – use promo codes and coupons for best offers and deals. We work hard to get you amazing deals and collect all available offers online and represent it in one place for the customers. Now our visitors can leverage benefits of big brands and heavy discounts available for that day and for famous brands.